While working with windows if you encounter an Error message or a blue screen displaying the message Bad_Pool_Caller and your system automatically Re-starts, then you need not worry. 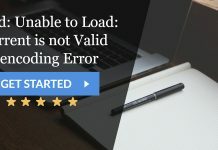 The system automatically shuts down the application and restarts itself to prevent any further loss of data on your device and restricts the application from running. Either the error stops popping up once after the device is restarted or will be continuously popping-up. You need to take actions to resolve the same immediately. Bad_Pool_Caller error is caused when a thread of your processor requests to use a resource that is currently unavailable or doesn’t even exist, and in such a situation the system is unable to decide how to handle such a situation and freezes the screen for a while or displays the Bad_Pool_Caller error and restarts itself. To resolve the issue, we are providing some easy steps which are reliable and tested and will tackle the Bad_Pool_Caller error. Outdated version of drivers installed on your system can cause the Blue Screen of Death (BSOD) Error such as Bad Pool Caller, and to resolve the same, you need to install the latest updated version of drivers for these devices (do remember to update all the outdated version of drivers). For updating the drivers, follow these simple steps. 2. 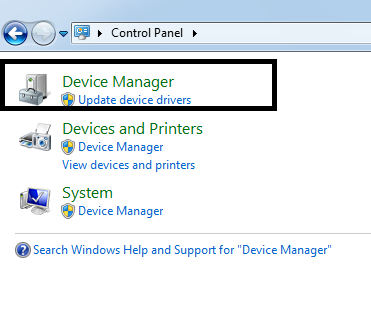 Under device manager, update the drivers for all the devices which are outdated and incompatible with your system. Then right-click on the device and click on update the driver. 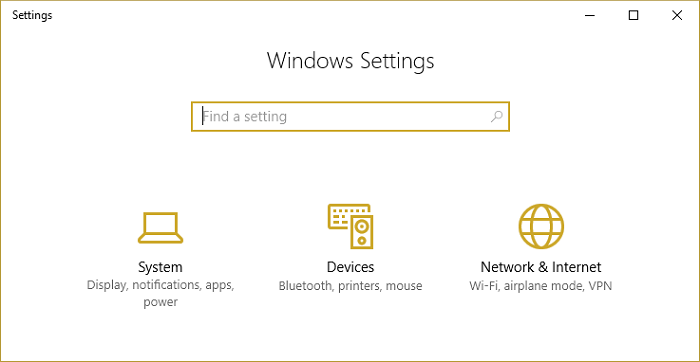 Windows will automatically search for the latest available drivers and perform the task for you. You can either manually update the drivers by installing them from the manufacturer’s website. 3. Once done with updating the drivers, Re-start your device to make the changes visible. Updating the drivers, in most of the cases resolves the matter of Bad_Pool_Caller Window 10, and the blue screen won’t appear again until and unless the drivers are compatible with your system. If updating the drivers doesn’t work well for your system, just uninstall the drivers and reinstall the updated compatible version of drivers again for your device. It should work well for you. 2. Under the Setting window, check the Update status for your device by clicking on the “Check Updates” button. Afterwards, windows will automatically perform the checking and will display the results for you. If there are any updates available, then install the update and make the desired changes to tackle the Bad_Pool_Caller error. 3. Finally, restart your device to make the changes visible and get rid of the Blue screen BSOD error. 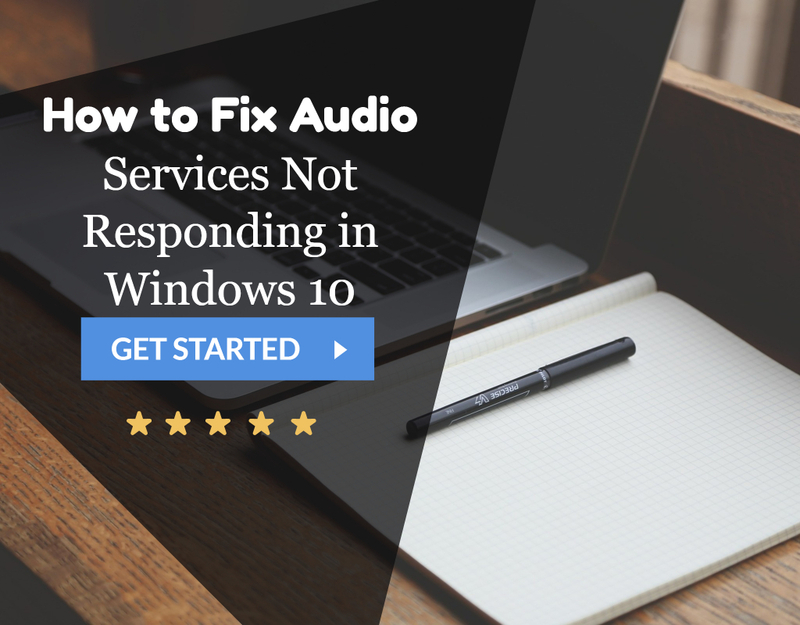 Sometimes the faulty hardware installed on your device also causes the Windows 10 Bad_Pool_Caller error as they might not be functioning correctly and hence needs to be rectified and taken care of. Either perform a check for any damage or simply replace the hardware device with an alternate device and check for its response with your system. If the BSOD error doesn’t pop up, it ensures that there is a fault with your hardware component. Replace the same and get rid of the Bad_Pool_Caller error. Many of you might be unaware of the fact that windows are already pre-installed with an inbuilt Windows defender that safeguards your system from any damage. Hence uninstalling the third party antivirus installed on your system won’t cause much trouble and in fact, can resolve the Bad_Pool_Caller error for you. 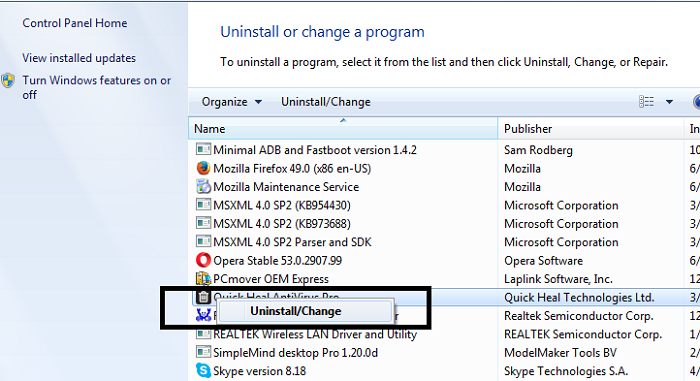 Follow these steps to uninstall the antivirus from your system. 2. Then scroll through the screen and locate the antivirus installed on your system. 4. Your antivirus will be uninstalled in a while. Re-start your device after the uninstallation to make the changes visible, and the blue screen won’t appear again. 1. 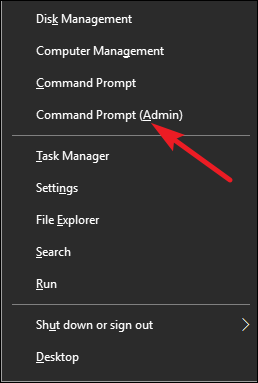 Press ” Windows Button + R ” to invoke the run command. 2. 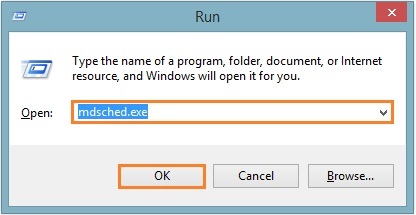 Under this type “mdsched.exe” and then click on OK.
3. Finally, a dialog box asking for your permission to Restart your device now or later will appear. Make your selection accordingly and as per your selection windows will perform the memory check up on the next restart. If there will be any error, windows will try to overcome the same and fix the issues for you. 3. 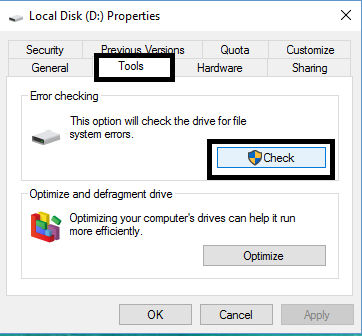 Windows will perform the Hard drive check and will reflect and resolve if there are any issues with the same. Perform the same operation for every drive. Restart your device once, and the BSOD error screen showing the Bad_Pool_Caller error won’t appear again. We hope that the methods listed above will resolve the issue of Bad_Pool_Caller and the error won’t appear again. Still, if the problem persists, do feel free to write us back and we would love to assist you regarding the same. Here you’ll get Guide on How to resolve BAD POOL HEADER error.